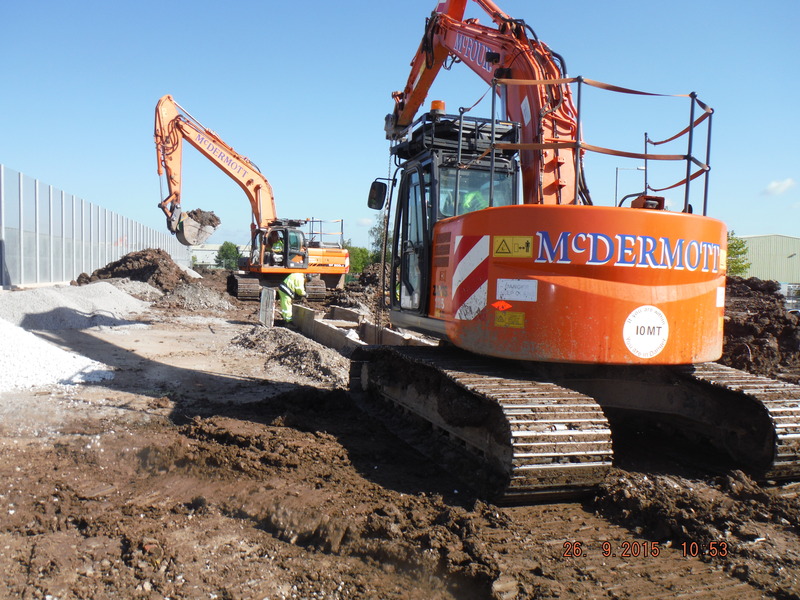 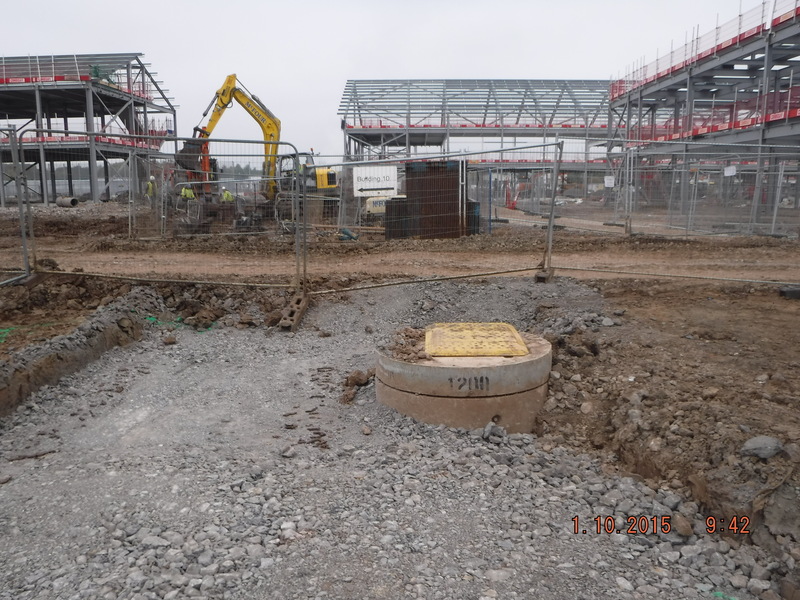 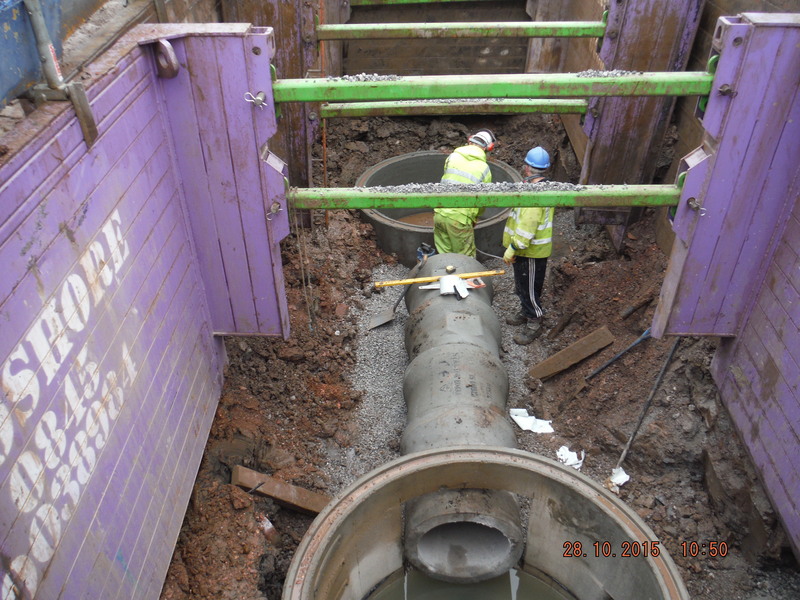 McFour were engaged by Lend Lease and the Ministry of Justice to deliver all the deep drainage and associated outfall chambers and structures for the construction of a brand new prison on the Wrexham Industrial Estate near Wrexham. 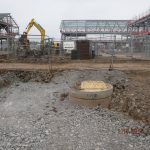 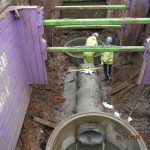 Pipes up to 1200mm diameter will installed in trenches up to 7m deep, with all the excavated clay arising’s being able to be used as suitable backfill material due to a combination of the company’s in-house excavator mounted sheep’s foot compactors and processing buckets. 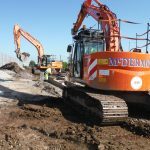 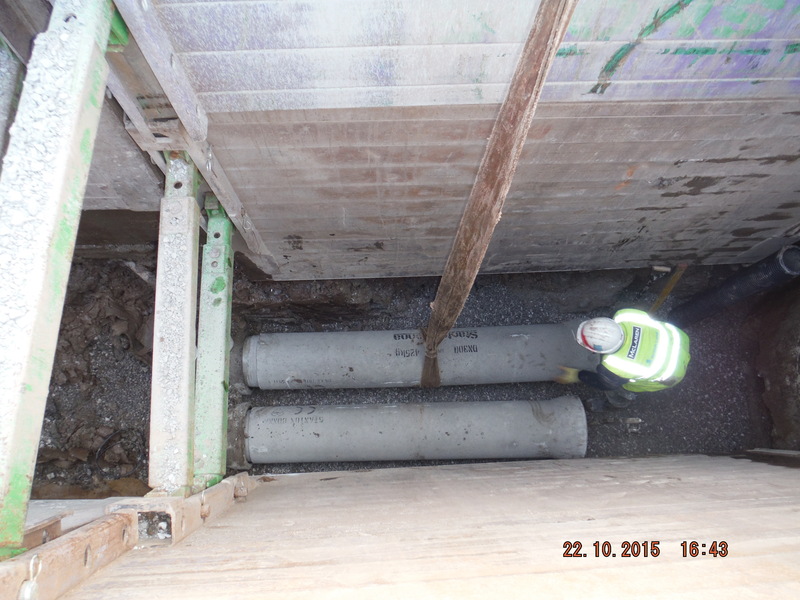 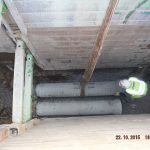 Through this process we were able to save the client for the large cost of imported quarried materials and the associated environmental benefits from the minimisation of lorry movements off site.